A great education is the best investment you can make. Among other dividends, you’ll reap expanded opportunities and dramatically higher earnings. 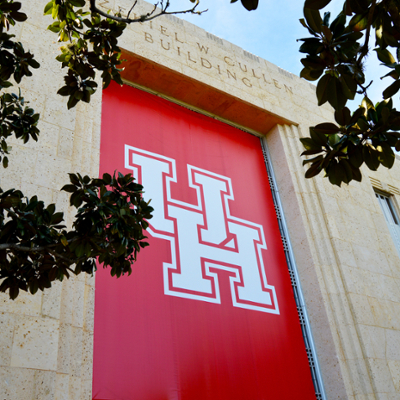 At the University of Houston, a great education is within reach. Tuition and fees are comparatively low, and we award millions of dollars in loans, scholarships, and work-study opportunities every year. The university provides a number of resources to assist you as you apply for financial aid. Questions? Visit the financial literacy page, contact the financial aid office or get in touch with your financial aid officer directly.